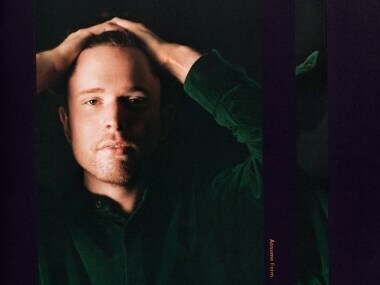 On Assume Form, James Blake gives listeners the most fully realised statement since bursting onto the scene. St Vincent's MassEducation takes the songs from last year's neon and latex themed Masseduction and flips them into unplugged dirges that allow listeners to marvel at the underlying songcraft. 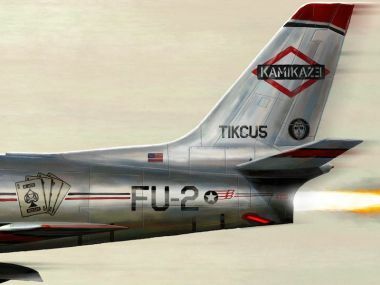 When it hits the mark, Kamikaze is one of Eminem's better, arguably the best, work in recent years. 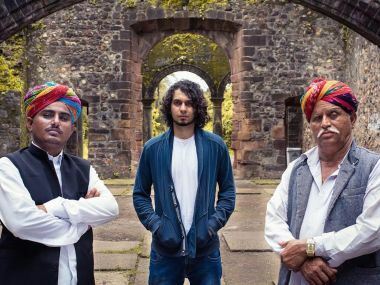 Achint Thakkar's latest album with The Khan Brothers sees him tapping into raw sounds while occasionally stepping into polished territory, as he targets not just a club tour, but also the world, fusion and folk festivals in India as well as overseas. 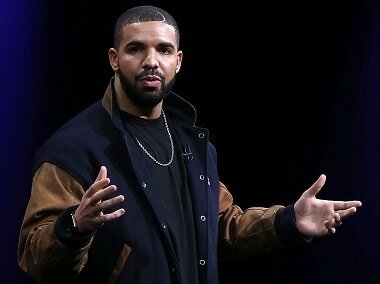 Drake's fifth studio album Scorpion was streamed 170 million times in the 24 hours since its release on Friday. 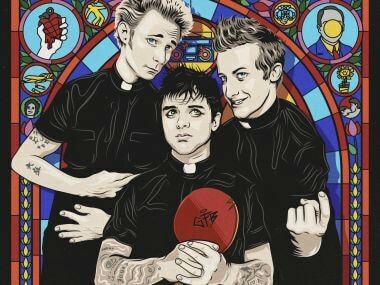 Green Day lead singer Billie Joe Armstrong said he thinks it's the perfect soundtrack for our "age of outrage," and rather than a farewell album, is "sort of like a book of short stories."